In ‘Around The Table,’ we highlight member news and share information on industry trends. This week, we shine the spotlight on Comcast, JP Morgan Chase, PNNL, and Starbucks. The professional networking site LinkedIn released its Top Companies of 2018 list this week, and Washington Roundtable members are well represented. Comcast NBCUniversal (#7), JPMorgan Chase & Co. (#18), and Starbucks (#46) were all recognized on the top-50 list. 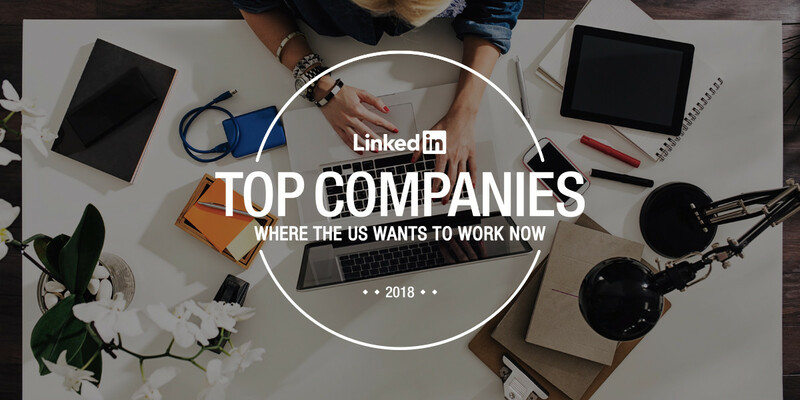 According to LinkedIn, the Top Companies list relies on four main pillars: “Interest in the company, engagement with the company’s employees, job demand and employee retention.” Congrats to these companies for this well-deserved recognition. Check out the full list here. Starbucks has reached 100 percent pay equity for partners of all genders and races performing similar work across the United States, the company announced Wednesday. 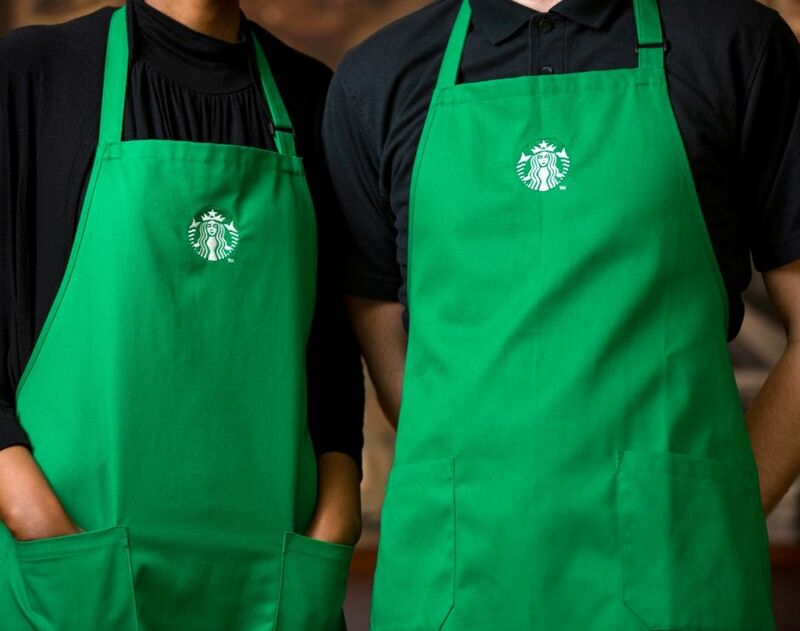 “Roughly 10 years ago we began serious work to ensure women and men – of all ethnicities and races – are compensated fairly at Starbucks,” said Lucy Helm, chief partner officer at Starbucks. “This accomplishment is the result of years of work and commitment.” Helm, who will discuss the announcement on stage at the Starbucks 2018 Annual Meeting of Shareholders in Seattle, said the company will now work “with deliberate speed” toward closing the gender pay gap for all partners in company-operated markets worldwide. Read more here. 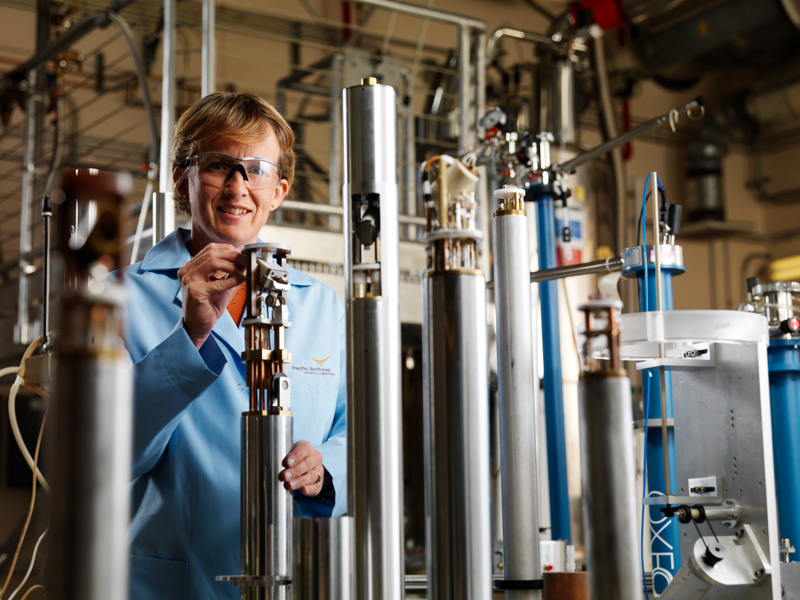 Pacific Northwest National Laboratory and Oregon Health & Science University (OHSU) announced a collaboration to improve patient care by focusing research on highly complex sets of biomedical data, and the tools to interpret them. The OHSU-PNNL Precision Medicine Innovation Co-Laboratory, called PMedIC, will provide a comprehensive ecosystem for scientists to utilize integrated ‘omics, data science and imaging technologies in their research in order to advance precision medicine — an approach to disease treatment that takes into account individual variability in genes, environment and lifestyle for each person. Learn more here.